This site comprises approx. 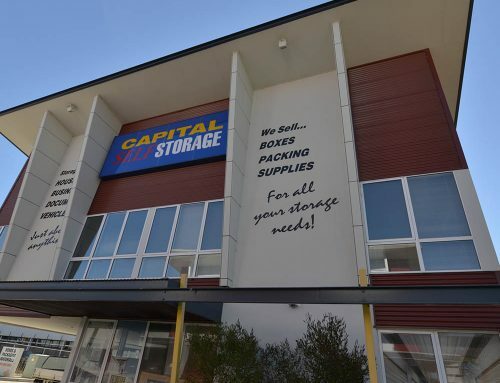 8 acres of industrial, office, storage, parking spaces was the forerunner to the adjoining Shea St purpose-built Capital Self storage and Capital Centre office complex developed and constructed by Capital Holdings. 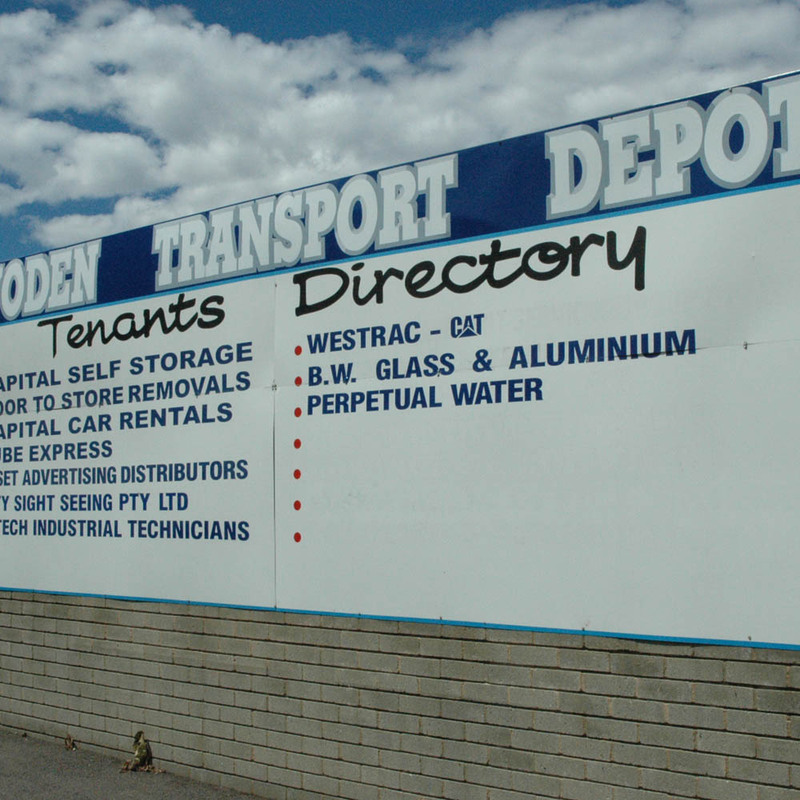 The site was leased from the ACT Government initially for 12 months that was extended for a further 9 years being handed back to the ACT Government about 2010. The site has returned to being a bus depot.